Thai hotel operator Centara Hotels & Resorts celebrated the grand opening of its new waterfront hotel in Doha. 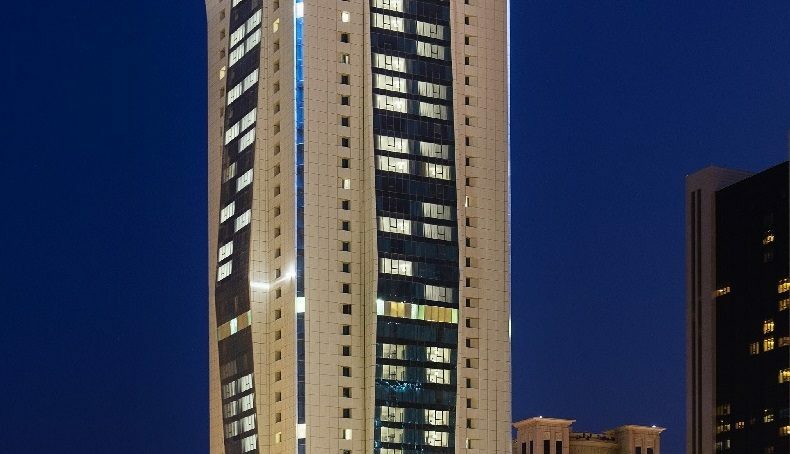 The 265-key Centara West Bay Residences & Suites Doha is a striking new hotel located in the city’s West Bay district, which is home to many of downtown Doha’s most stunning skyscrapers. The Middle East is a key strategic part of Centara’s five-year development plan, which aims to double the company’s global portfolio of hotels and resorts by 2022. Centara Muscat Hotel opened in 2017, and following this week’s grand opening of Centara West Bay Residences & Suites Doha, the group further plans to launch Centara Grand Hotel Doha in the first half of 2020. “Doha is one of the most dynamic destinations in the world today, and we are delighted to enter this important market with such a spectacular new hotel. 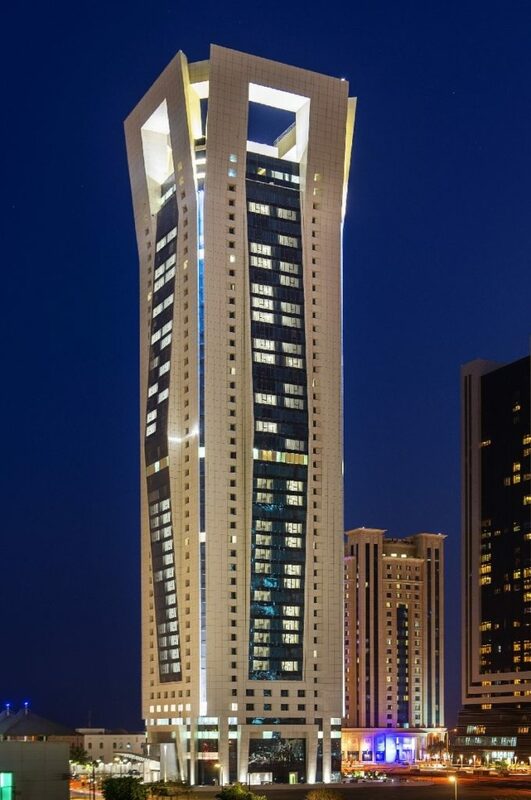 Centara West Bay Residences & Suites Doha is an iconic addition to the city’s skyline. With spacious accommodation, luxurious facilities and gracious Thai service, this hotel will cater for all types of guest, from leisure visitors and large family groups to long-stay business travellers. We look forward to welcoming all guests to Doha in the future, as the city embarks on an exciting new era of international prominence and prosperity,” commented Thirayuth Chirathivat, CEO, Centara Hotels and Resorts. Centara West Bay Residences & Suites Doha features a collection of contemporary F&B outlets, including Caprice, a café-inspired restaurant showcasing exquisite Thai cuisine and international fare; Dalchini, which promises progressive Indian from creative Chef Alfred Prasad cuisine; plus a chic Lobby Lounge and a refreshing Pool Bar. In-room dining is also available and residences have their own cooking and dining facilities. There are many opportunities for relaxation, including an indoor pool with panoramic views of the Gulf, a spacious fitness centre and aerobics studio. There is also a kids’ club and children’s pool for younger guests, plus a gift shop, prayer room and two flexible meeting rooms.